Natalie is the back bone of our practice . She has great managing and organizational skills and does fantastic work .Thank you Natalie . Graduate at Medical Faculty in Zagreb Croatia in 2005, specialist laboratory analyst. 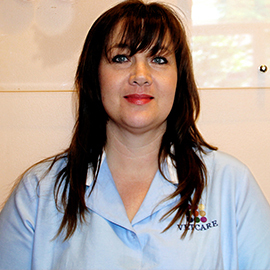 Began working at Vetcare in 2009. Great organizer and our financial guru. 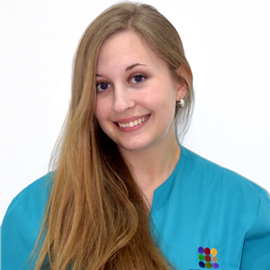 Estelle, joined Vetcare staff in 2016. Her genuine love towards animals makes her a great and dedicated employee and in the same time passionate volunteer in rescuing and fostering kitten in various non- profit organizations. 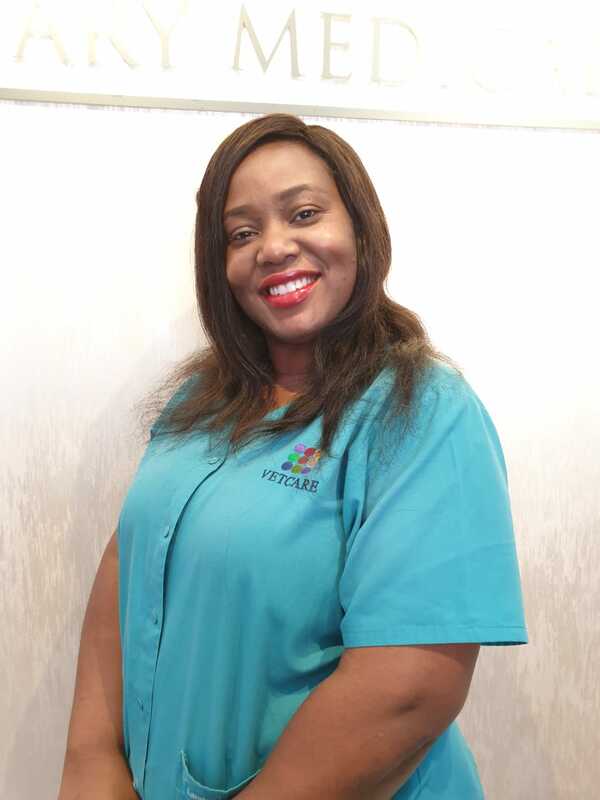 Precious joined Vetcare in 2019. We welcome her in our great team. Graduated at Veterinary Faculty in 1997 Zagreb, Croatia and gained Degree in Veterinary Medicine (DVM). 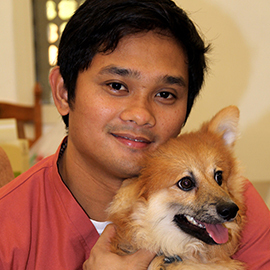 After gaining experience in small animal practice started his postgraduate studies and completed them in 2007 at SGGW Faculty of Veterinary Medicine Warsaw, Poland, and was awarded PhD in veterinary reproduction. During his postgraduate studies he worked in various multi-specialty veterinary clinics in Warsaw building his experience in the small animal field. Arrived in Dubai in 2002 and started practicing in the small animal field. 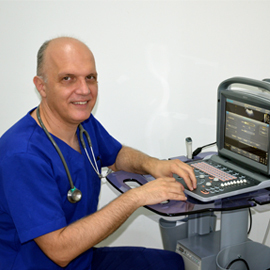 In 2009 he established VETCARE Veterinary Medical Centre located in Dubai Polo and Equestrian club. His interest is surgery especially orthopedic which got him closer into the field of racing dogs especially salukies native to the UAE and the Middle East. Currently he treats and oversees the care of some of the best racing dogs in the UAE alongside everyday small animal practice. Graduated at Veterinary Faculty in 1997 Zagreb, Croatia awarded DVM in Veterinary Medicine. Worked in Italy in small animal practice from 1999-2004. Director of Skopje Zoo (Republic of Macedonia) from 2005 - 2009 and head vet for exotic and zoo animals. 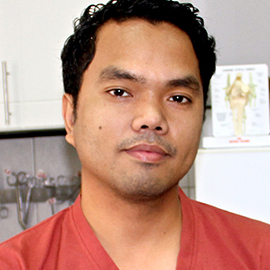 Established his private practice in Skopje Macedonia in 2009. 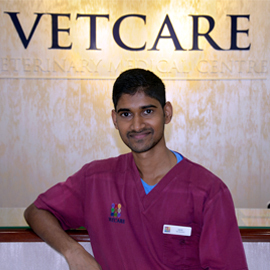 Began working at Vetcare in 2013. 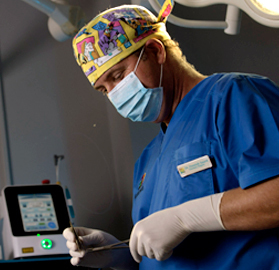 His main point of interest is surgery and orthopedics. Graduated at Veterinary faculty in 1994 Zagreb, Croatia (DVM). 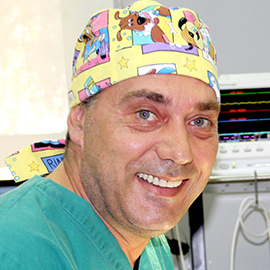 After graduation, he started working at Faculty of veterinary medicine in Skopje, R.of Macedonia for more than 20 years. 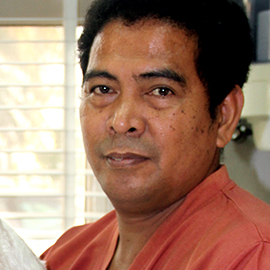 He finished the postgraduate study in 1999, and was awarded his PhD in 2004 in field of small animal internal diseases.Joined Vetcare - Veterinary Medical Centre in 2016. His field of interest is Cardiology and Small animal internal diseases. 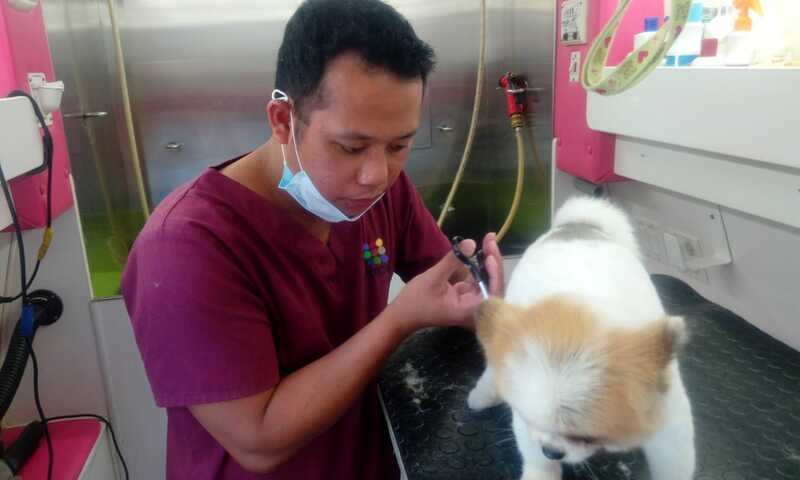 Lixter is our Head vet nurse since many years and person with great sense of humor and organization skills.Thank you Lixter for being part of Vetcare for all this years. Nino is being with Vetcare also for long period of time time .Great nurse with great manual and organizational skills. Keep up the good work Nino. Ricky is our main multi task employee. Great animal handler, driver, maintenance and engineering problem solver . Akhil is great animal lover and the most gentle assistant in outr Vetcare team.His physical build doesn't show his real power what is communicating with animals and while keeping them in his hands they fill safe and secure. 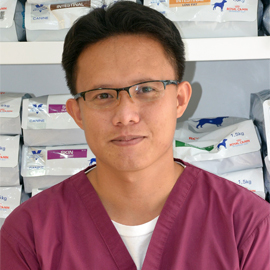 John has joined Vetcare in 2009 since Vetcare was established. He has proven himself like responsible and trustworthy employee with great empathy towards animals and great team player. Thank you John for your continuous and great work. 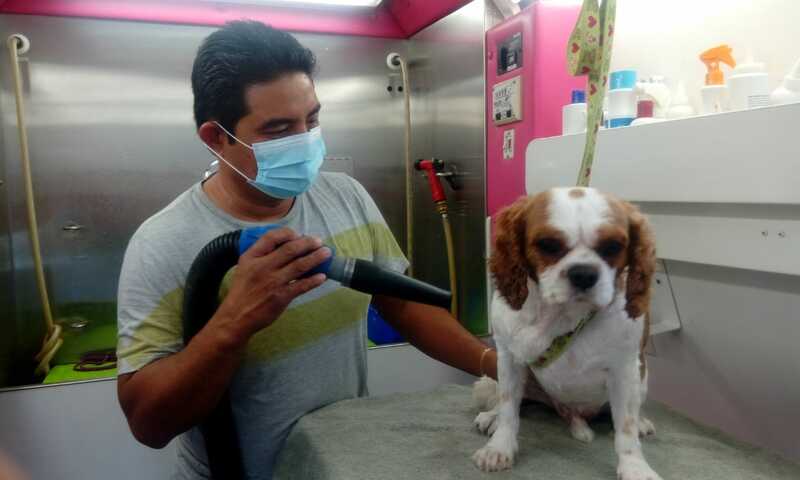 Allan an professional and experienced groomer joined Vetcare in 2018. Adrian is out groomer assistant and driver and has joined Vetcare team in 2017.